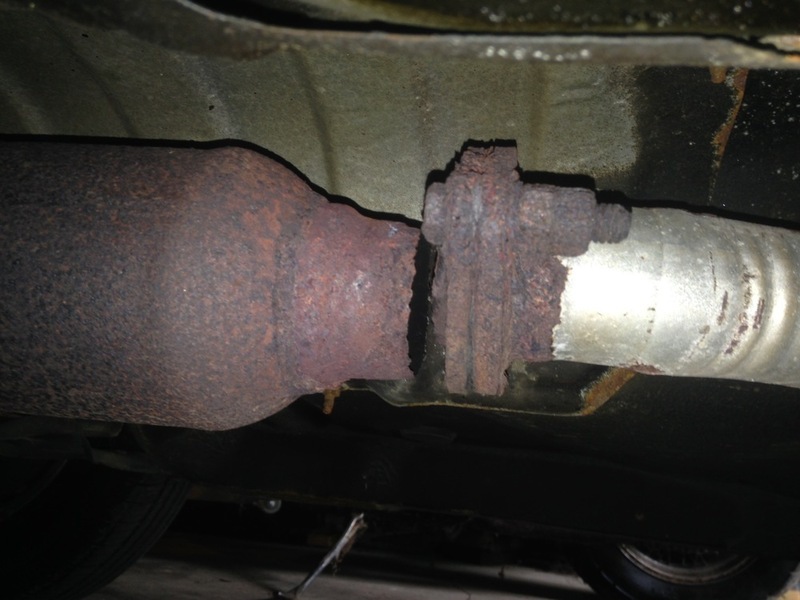 Hello, my exhaust broke apart today and was hoping you guys could give me repair suggestion. I've been researching a few different things like wraps and some come with a repair compound and wrap. Open to any suggestions. I don't plan on having the car more than another year. I've included a few pictures. A auto parts store for replacement parts. I have deleted your pictures because they were way too large and made the thread impossible to read. Please resize them before re-posting them.